Welcome to the Solar Car Challenge web site! The Solar Car Challenge is the top project-based STEM Initiative helping motivate students in Science, Engineering, and Alternative Energy. 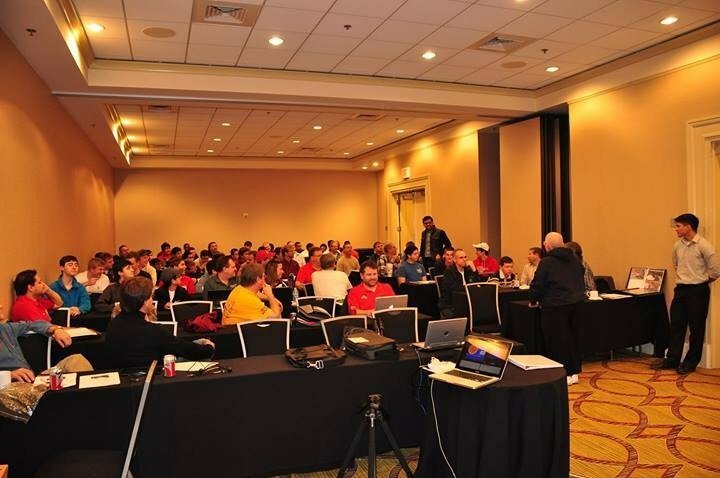 The SCC Education Program developed in 1993 as a high school extra-curricular program, and later evolved into the Solar Car Challenge Foundation. The end product of each 15-month education cycle is the Solar Car Challenge: a closed-track event at the world famous Texas Motor Speedway, or a cross country event designed to give students an opportunity to show the country the product of their efforts. 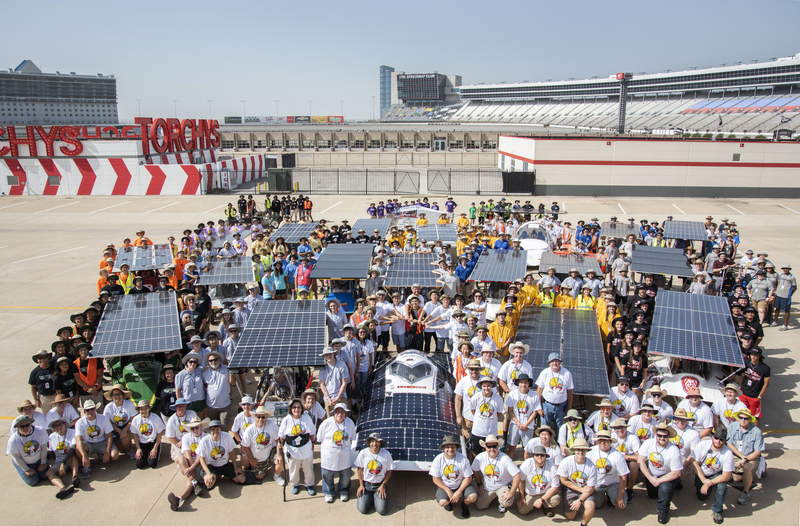 The 2019 Solar Car Challenge hosted by Texas Instruments is a closed-track event at the world-famous Texas Motor Speedway. Come share the fun... meet the kids and see their solar cars. For more information, see the Event Calendar. The NBCUniversal Foundation, NBC 5 and Telemundo 39 are pleased to recognize the Solar Car Challenge as one of the winners of the 2018 Project Innovation Grant Challenge. Project Innovation grant winners are elected for Igniting Civic Engagement, Skills for the Digital Economy and STEM/STEAM Youth Programming. Valari Staab, President, NBCUniversal Owned Television Stations says, "Our 2018 Project Innovation winners all have a profound dedication for their communities. We�re excited to celebrate the outstanding groups that are standing at the front lines every day, working hard to spur real change in their communities and foster our next generation of innovators. We look forward to working with all the local groups to help move our communities forward."